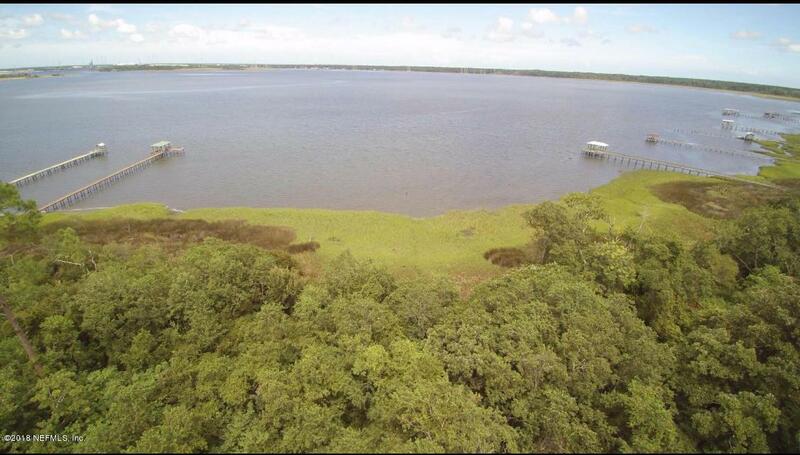 Don't miss out on this 1.2 acres of WATER FRONT property in River Cove. Location is navigable to the Ocean. Listing courtesy of Ini Realty Investments, Inc..